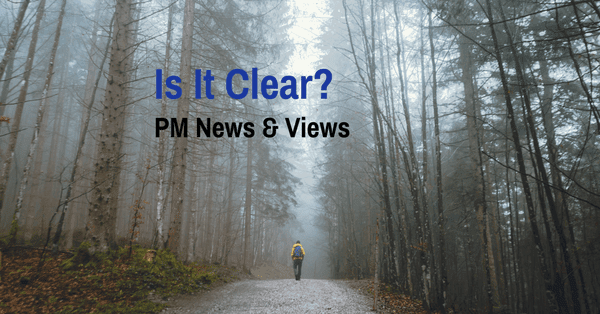 PM News and Views: Is It Clear? “What? 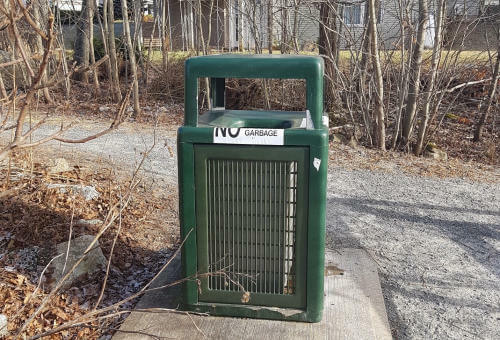 !” we said to each other. 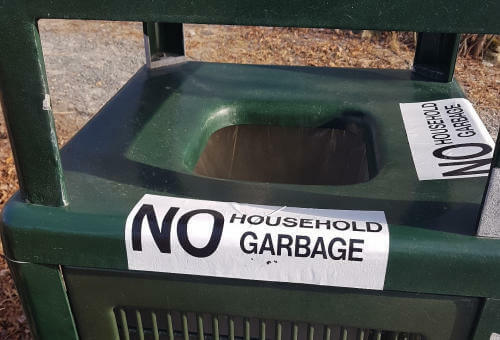 A little misplacement of the sign, whether on purpose or not, gave a totally different message.